Friends' parents would similarly declare family nights – it could be any night of the week. They weren't allowed to have friends over or go to friends' homes unless there was a special circumstance. On family nights, there would be a special dinner, the whole family would gather around the table, and board games would be played. Monopoly, Clue, and Yahtzee would grace the tables. Just because video games have become ubiquitous in homes with children does not mean we have to lose this tradition. If you make a commitment with your family that at least one night a month will be family board game night, you too can pass along a love for these interactive forms of entertainment. Even if your children have grown and moved into their own homes, should they live close enough to visit, this can be a regular tradition with grand children. You don't even have to be family to enjoy game night festivities; have a few close friends over. Perhaps you might roatate homes so that the hosting duties fall on a different person each time. The other main thing to worry about when hosting the game night is food and beverages. Make sure to have snacks on hand for family members and guests to gnosh on. One fun idea might involve having a potluck-style or buffet-style meal. Alternatively, you might want to set out fixings for ice cream sundaes or cookie decoration. Another idea would be to set out different types of fruit and yogurt for a make-your own fruit salad bar. 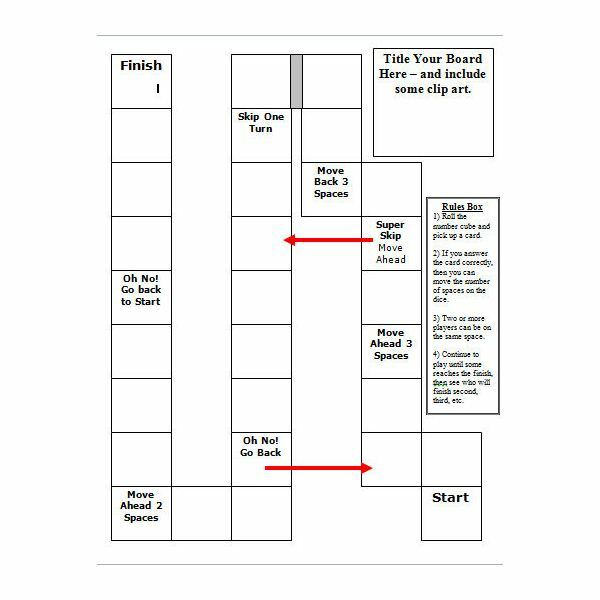 Make family game night an event. When it comes to beverages, soda, coffee, juice, wine (for the over 21 set) and water could be provided. 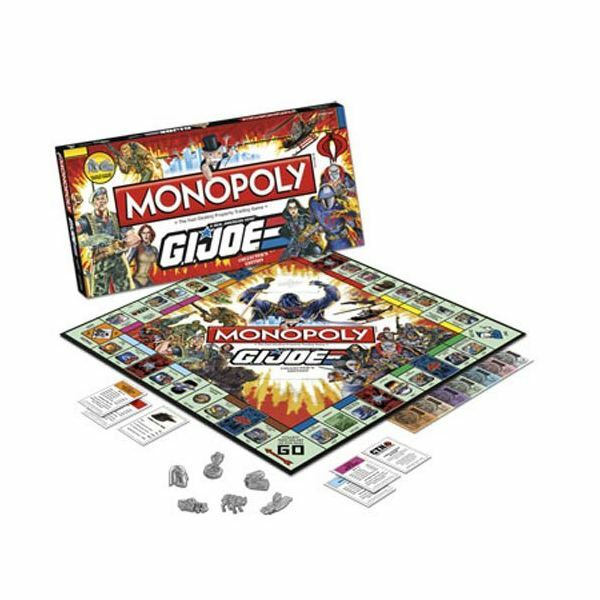 Monopoly – Monopoly is a classic by most anyone's standards, yet there are ways you can make the game more personalized to your family's interests. 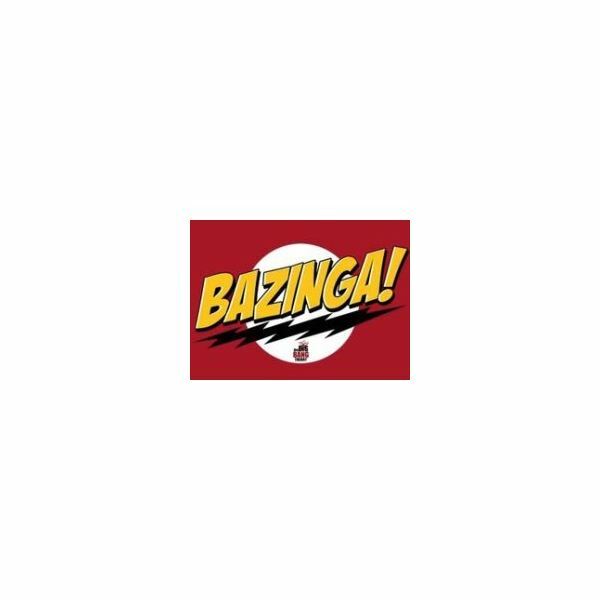 You might want to choose a Monopoly game based upon the college you went to, the town you live in, or a favorite sport, television program, movie, or musical group. Clue – Like Monopoly, just about everyone has played some version of clue, the detective game. Did you realize how well this game wors for building logic and deduction skills? Just don't tell anyone that they're learning something. 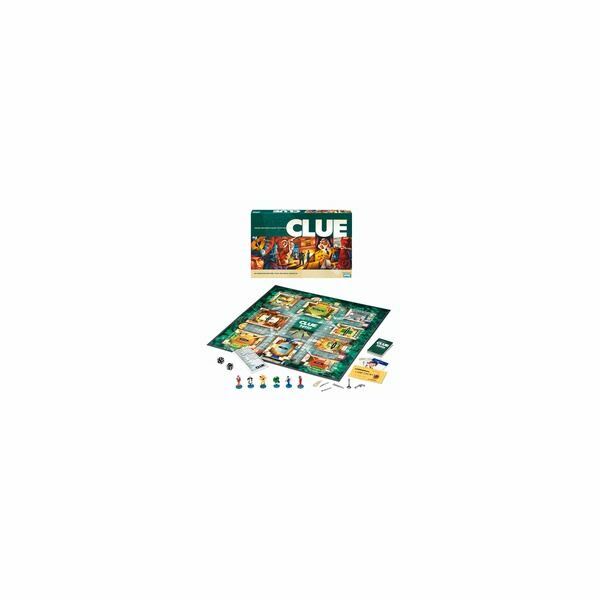 Also like Monopoly, while Colonel Mustard in the kitchen with the knife is amusing, you can find other versions of Clue based upon beloved television shows, movies, and music groups. Scrabble – This is another game that most people (should) have in their library of classic board games. Scrabble helps to develop one's verbal skills, so it can be great for helping develop the budding readers in the house. There are a few versions of Scrabble – junior, regular, and deluxe editions. Unless you have very young children, consider purchasing the regular or deluxe edition. The junior editions of the game have a short shelf-life and do not grow well with children. 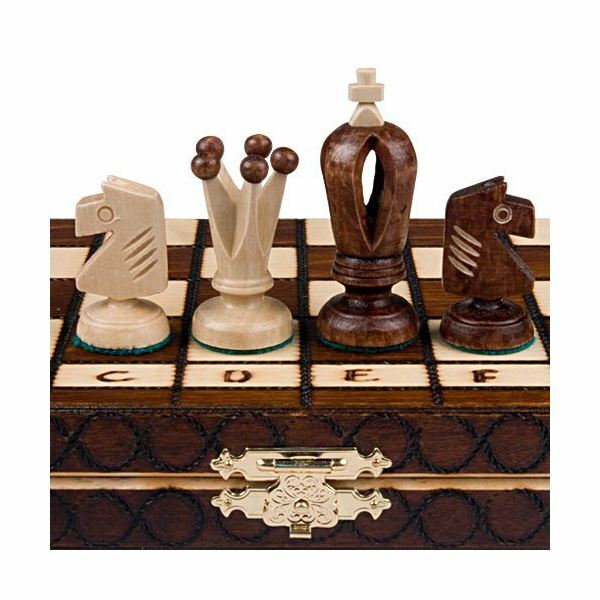 Chess/Checkers – Chess and checkers are a great staple of every game night event. While these games are meant for only two players, there are variations, especially when it comes to playing chess, that allow for three or even four players. In addition to multi-player adaptations, you might be able to find chess or even checkers sets that are based on favorite books or movies. Examples include Harry Potter themed chess and Lord of the Rings themed chess sets. Trivial Pursuit – What good is game night if you can't come together to laugh over the fact that someone thought that Mount Everest was in the United States (yes, that was me…in my defense, I'm terrible when it comes to geography. My intellectual gifts are in other areas!) In all seriousness, this game is a lot of fun – and in any family or friend group, you get to see everyone's strengths and weaknesses come out. There is a variety of versions including 90s Trivial Pursuit, the 20th Anniversary Edition, and more. Uno – Uno is a deceptively simple card game – and it's a lot of fun. Many played this game as kids, but might forget about this game when amassing a collection of games for their own family. The gist of the game is to discard your cards until you're down to one, and when you have one card left, you must call "Uno." The winner is the first person to get rid of all of his or her cards. your cards. The game was originally produced in France. 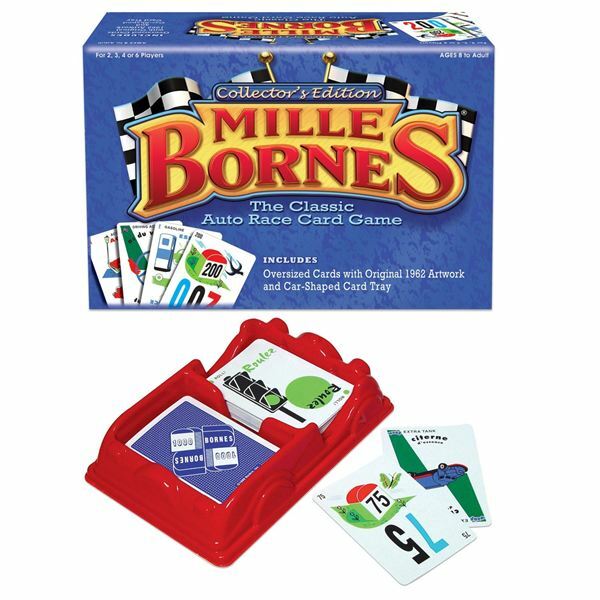 There are mileage cards, cards dealing with accidents and running out of gas, stop and go cards, and cards that make it so that you're unaffected by different events. Jenga – Jenga is the classic block stacking game. In this game you stack the wood blocks, and then each player removes one – while trying to avoid knocking down the entire stack. The great part about this game is that while it is competative, it does require people to work together to try to keep the stack standing as long as possible. Scattergories – This is a fun game, and you don't necessarily need the official version to play a version of it. You roll a die with the 26 letters of the alphabet on it, start the timer, then come up with as many words as possible that begin with that letter. The catch is that there are specific categories that you're assigned that you have to come up with the letter for. 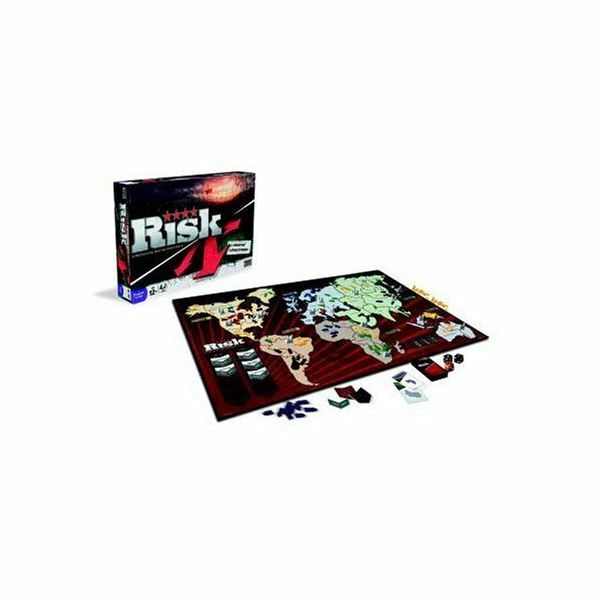 Risk – Risk isn't just a board game, it's an event! This is one of those games that can continue on forever when people play it. You set up your army in a variety of places, roll the dice, and try to gain command of the world. This game inspired other epic games including Axis and Allies and Civilization. Balderdash – Balderdash involves making up definitions to words and trying to get others to choose your definition. For each turn, one person holds the card and gives out the word that needs to be defined. The card has the real definition on it. You need at least three people to play this game – but when you play, you're sure to have a lot of laughter! 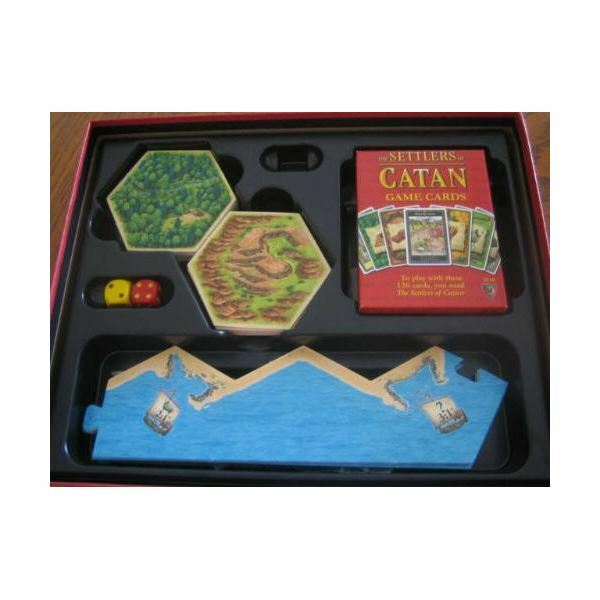 Settlers of Catan – Settlers of Catan is a game that was released in Germany in 1995. Since its European release, the game has grown exponentially in popularity. In this game, you get to build up your settlements. 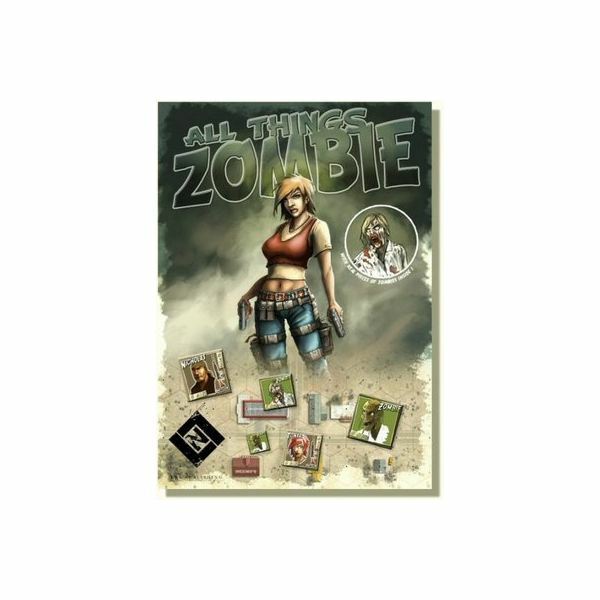 Even though the rules can be overwhelming (the game comes with a booklet of rules), once you learn how to play this game, you'll certainly be hooked on it. Perhaps you'll be hooked enough to purchase expansion sets. Pandemic – Pandemic is a cooporative game where the players all work together in order to beat the game. The gist of the game is that you are a team that is working hard to eliminate viruses that have sprung out in various areas of the world. There is a variety of ways this game can play, and an expansion kit if you need more variety. Blokus – Blokus is a new game that relies upon the players' logic skills. Players may find that this game resembles the game from the early 90s, Tetris because of the shapes of the game pieces. 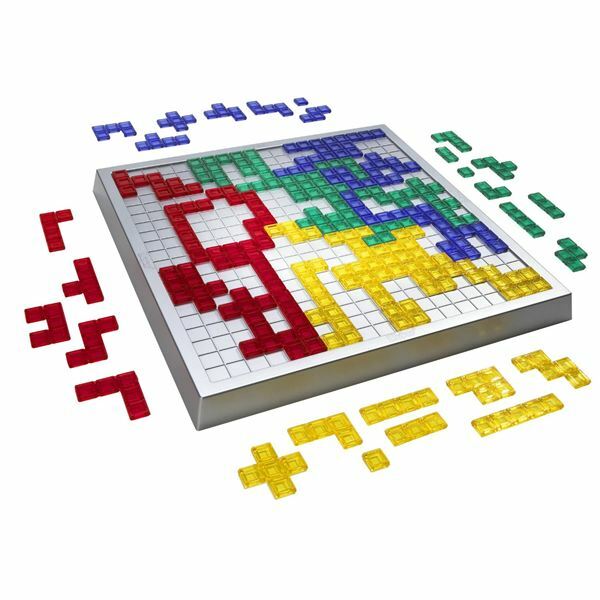 The object of the game is to lay down as many of the shapes on the board as possible. Whoever has the least number of cubes at the end of the game wins. There's also a travel version available. Cranium – Do you enjoy drawing? Do you like trivia? Do you like Charades? This game has all of these and the ability to sculpt using clay as well. Cranium is a game that's a lot of fun for people of all ages, though those who are ages ten and older will probably have the most success playing this contemporary classic. Apples to Apples – Finally, Apples to Apples is a game kind of like Balderdash. Instead of trying to come up with a new definition, you are given a word, players lay down cards, and a judge determines which of those cards come closest to the word you were given. 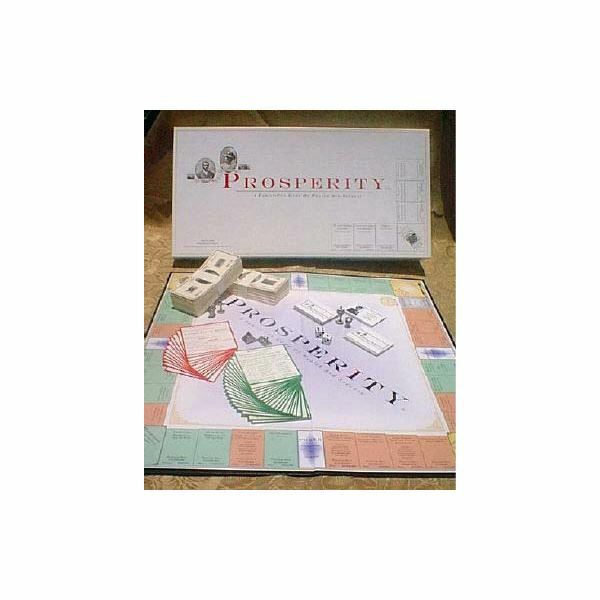 Many humorous situations have come out of playing this game. The author has a collection of more than 50 board and card games and enjoys hosting game nights and participating in game nights. Games mentioned in this article are available for purchase at Fun Again Games or Amazon.com.